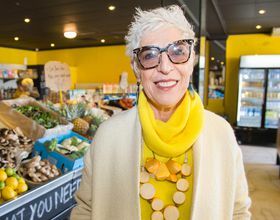 OzHarvest is Australia’s leading food rescue organisation, collecting quality excess food from commercial outlets and delivering it directly to more than 1300 charities supporting people in need across the country. Founded in 2004 by Ronni Kahn, after noticing the huge volume of good food going to waste from the hospitality industry, she decided there had to be a better way. 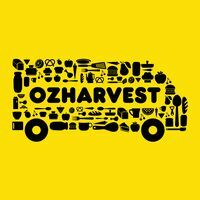 OzHarvest now operates nationally, rescuing over 180 tonnes of food each week from over 3,500 food donors.